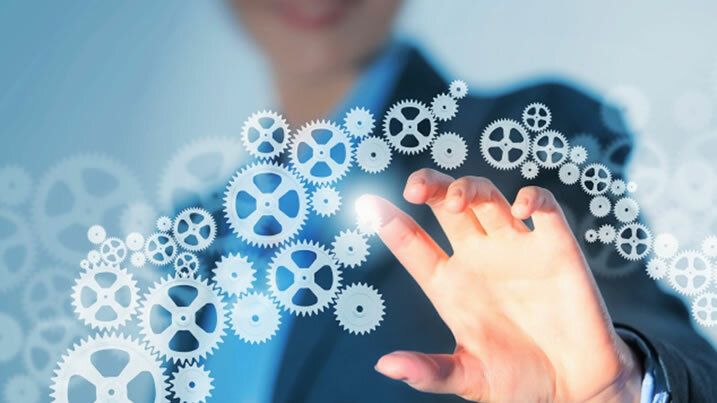 Issue, transfer, convert, buy back or restructure quickly and cost-effectively. Alphabet shares, share allotments, bonus shares, new classes, conversions, subdivisions and consolidations, transfers, redemption, reduction of capital. Legally compliant appointment and resignation services. Get it right. Webfiling and Companies House forms alone aren’t enough. 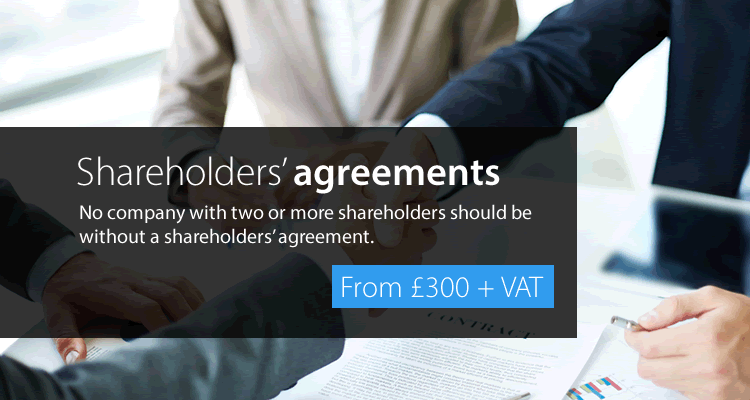 Bespoke agreements for companies, partnerships and LLPs at hugely competitive prices. Choose agreements off the shelf, or have us draft bespoke at our low rates. A full range of corporate conversion, restoration and secretarial services. Name changes, dissolutions and restorations, public and private company conversions. Running or starting a social enterprise or charity? 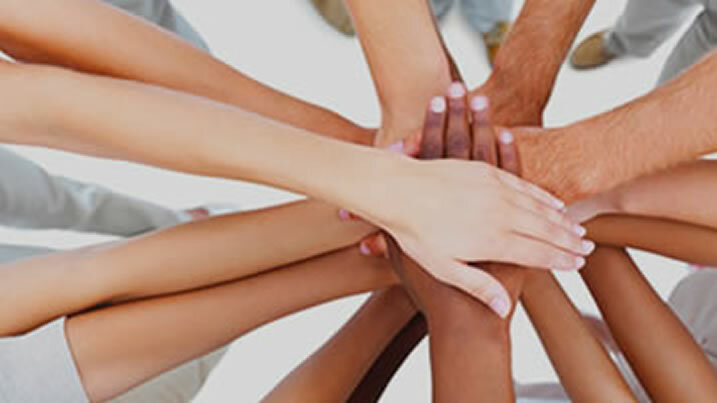 A full range of competitively priced bespoke services for all types of third-sector organisation. 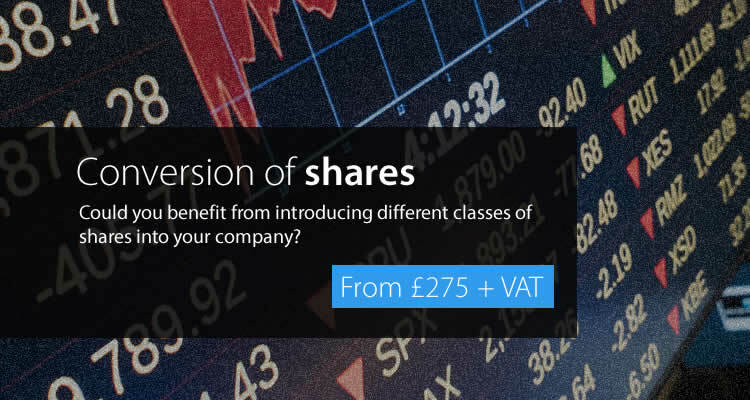 A full range of company and LLP formations. 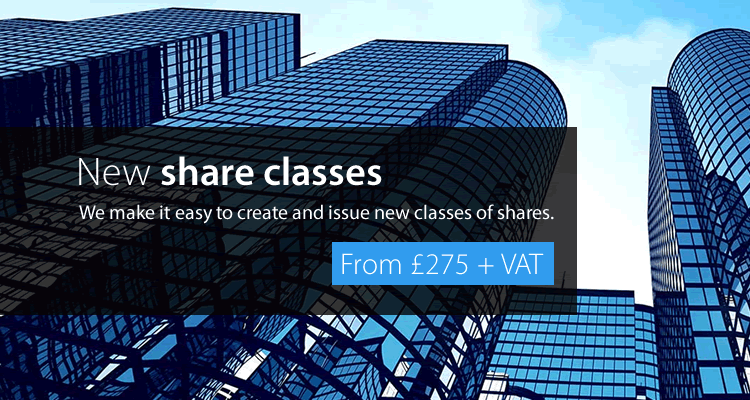 From standard incorporations to multiple share classes, bespoke articles, parent-subsidiary structures and more. 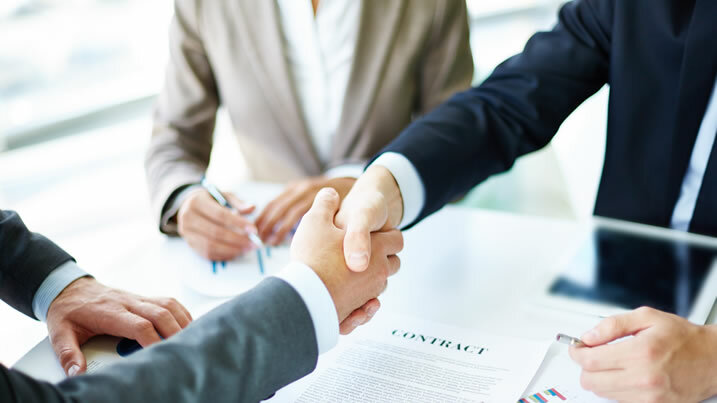 We specialise in providing fast, cost-effective corporate legal services to accountants and solicitors, and direct to startups, established businesses and the people who run them. Whether it’s a share restructure, a bespoke company formation or a shareholders’ agreement, we provide a tailored service to suit your needs. Contact us today to see what we can do for you. 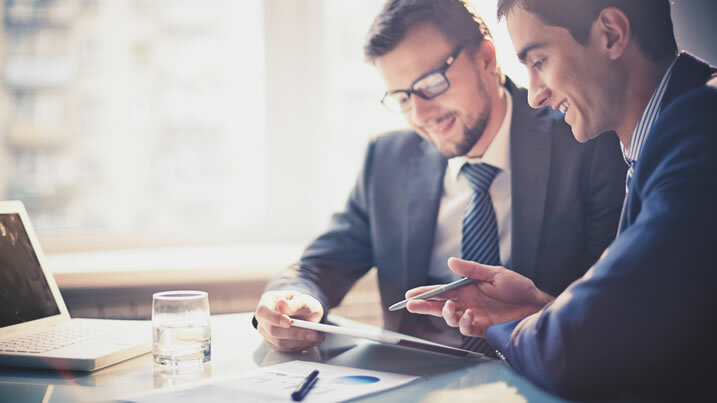 Bespoke share structures, alphabet share incorporations, white labelling, ongoing support and filing software: our services help you add value and breadth to your client offering. White label incorporations, special purpose vehicles, unusual corporate structures, bulk formations, support and secretarial services to cater for you and your clients’ needs. Fast, cost-effective and legally compliant services for startups, established companies, owners and directors. We take care of the corporate administration so you can get on with running your business. 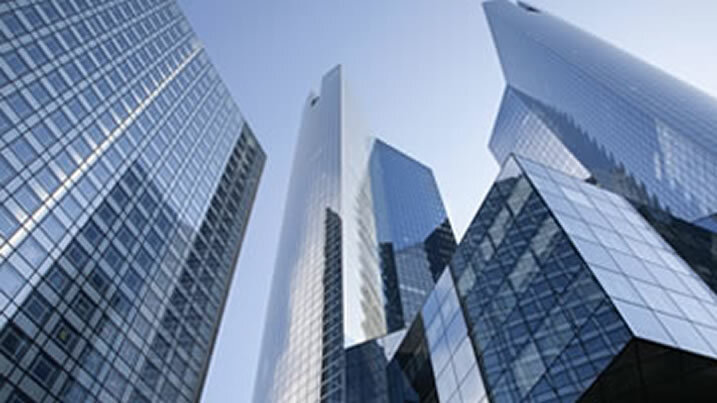 Company Law Solutions provides prompt, efficient service as well as clear and precise guidance. They're very pro-active in keeping us updated on issues regarding the company, filing paperwork etc. We don't have to worry about any of that aspect of our company. We're very happy with the excellent service. I would recommend CLS without hesitation. They provide a value for money efficient service. 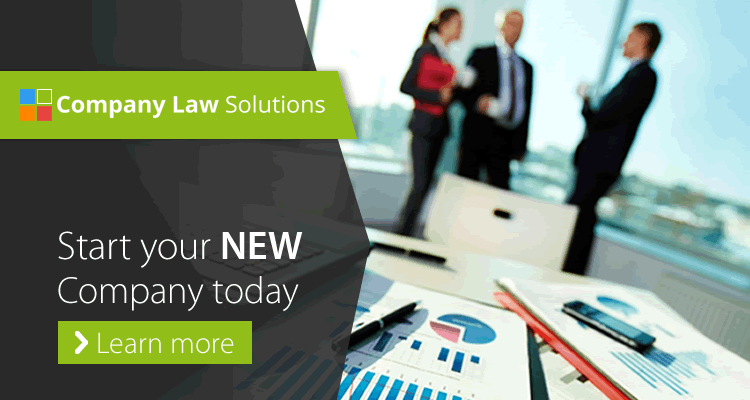 Every time I’ve dealt with Company Law solutions their service has been top class. 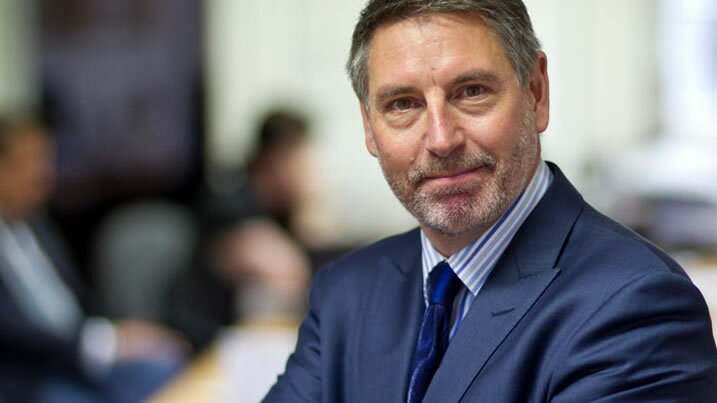 Our clients are important to us so it’s imperative that, when using other professionals, they can deliver a high-quality service and Company Law Solutions have done that every time of asking. Great customer service, efficient turnaround times on Incorporations and ad hoc company law queries are answered professionally and quickly and you know you can trust the advice delivered.